As the booming economies of Asia are quickly becoming the dominant players of the the world economy, foreign investors are looking for more exposure to the Asian real estate market. While, there is no doubt that red hot real estate markets in China, India, Singapore and Thailand present some excellent opportunities, the smart investor is always cautious. The following books are a must read for anyone considering property investing in Asia. 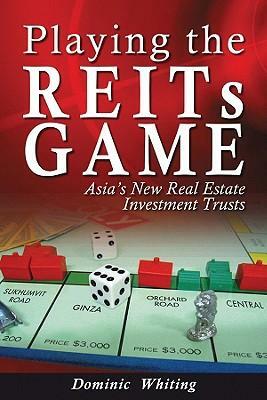 Since their introduction in 2005, Asian Real Estate Funds (REITs) have had tremendous positive impact on the efficiency, stability and liquidity of Asian real estate markets. While their benefits are unquestionable, to many investors REITs remain a complex investment instrument. This is even more so in the highly dynamic real estate market of Asia. As a native in Thailand, educated in the UK, Dominc Whiting brings a balanced and objective perspective of this complicated topic. As the demand for cross-border diversification keeps raising, the usual “domestic” approach of most real estate investors is becoming inadequate. 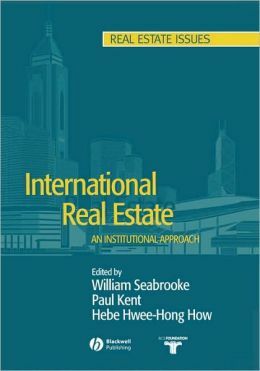 Although addressed mainly at fund managers and other institutional investors, this is an invaluable book for anyone seeking a better understanding of the dynamics of international real estate. Clearly and concisely written, this comprehensive guide contains all the tools investors need to navigate the international real estate market. There are numerous case studies included to help elucidate the strategies and complex transactions involved in foreign real estate investing. This is a very well researched book aimed at institutional investors and entrepreneurs alike. 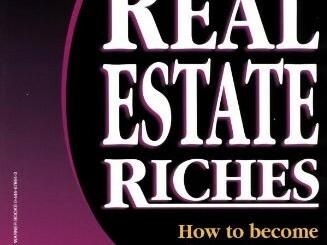 The book starts with and excellent introduction to the fundamental principles of international real estate investment. It then moves on to offer an insightful look at the real estate markets of three of world’s fastest growing economies: China, India and Brazil. 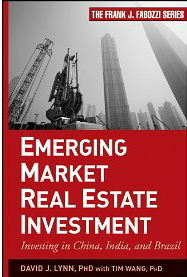 The authors present an in-depth analysis of the: Different strategies for real estate investing in emerging markets Key features of each country-specific real estate market Main real estate sectors in each country: residential, commercial, office, and industrial, and more. Although the focus of this book is on 3 of the BRIC economies, most of the information in this practical guide is applicable to any emerging market making a must read for any serious investor. These excellent books provide a wealth of information along with the tools you need to make good investment decisions, but they are no substitute for further research of each specific market. Investing in property across national boundaries, especially in a environment as dynamic as the Asian real estate market, is a complex task for individual investors. The guidance of a reputable local real estate agent is highly recommended.